Being pulled over for a DUI or impaired driving is no laughing matter. Whether you had a few too many drinks, or your blood alcohol reading says that you are more intoxicated than you feel, being over the legal limit in Georgia means that you will be arrested. If you or someone you care about needs a bail bond in Gwinnett, Cobb, Barrow, or Walton County, please give ASAP Bail Bonds a call as soon as you can. We will do everything we can to minimize the unpleasant process of being arrested and charged with a DUI or driving while impaired. Our bail bondsman have the experience and resources that will get you out of jail quicker than other bail bond companies, and we have much better customer service, too. We understand the stress that an arrest can put on a family, which is why we take the time to explain the bail bonding process and answer all your questions. We want you to make the most well-informed decisions about how to proceed, so we believe in giving you as much information as we possibly can. This page will include a number of resources that can help you decide what to do in the event that you, or someone you know, have been arrested and charged with driving under the influence. The most important step is to pick up the phone and give us a call. 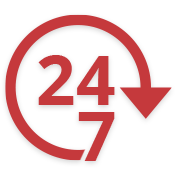 We are available 24/7, so contact us at any time of the day or night. 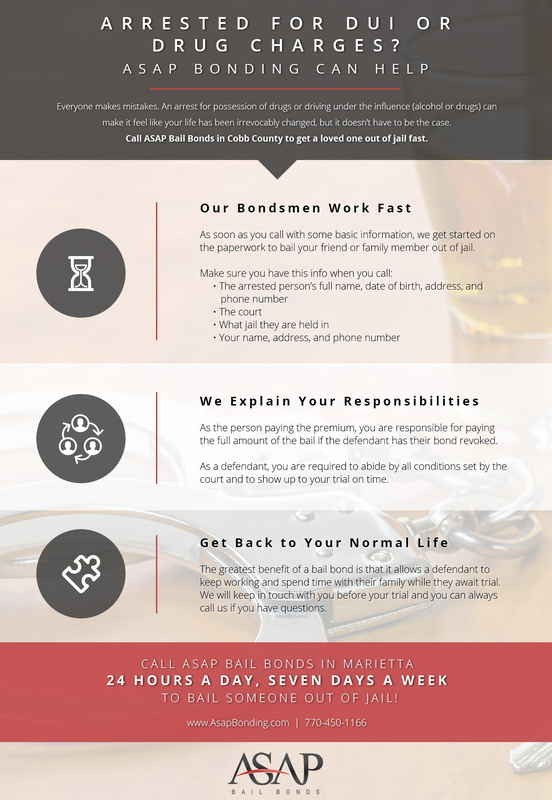 Read on to learn more about the bail bond process or check out the rest of our site for more information about how bail bonds work and why you should trust ASAP Bail Bonds when you need to bail someone out of jail in the greater Atlanta area. If you have any questions, please contact us. We are happy to help guide you through the process and to explain anything that might not make sense or that needs clarification. The important thing to remember is this: we have established lines of credit with the courts which allows us to bail out your loved one faster than you would be able to do it on your own. Call us for 24/7 bail bonds. While you may be tempted to assume that DUI and impaired driving charges are the same, they are different. In this section, we will explain the differences between these charges are and how these differences can affect sentencing and even bail amounts. In Georgia, driving under the influence means that anyone who is driving a passenger vehicle with a blood alcohol concentration (BAC) of more than 0.08 percent is driving under the influence of alcohol. If you are 21 years of age or older and operating a commercial vehicle with a BAC of 0.04 percent, you can be charged with a DUI, as can anyone under the age of 21 who has a BAC of 0.02 percent. DUIs are severe because they require a higher BAC, which means that the person who is driving while under the influence of alcohol is driving with less control. Driving while drunk can have horrendous consequences that reach far beyond any legal ramifications. The CDC compiled statistics that showed almost 10,500 deaths were caused in 2016 by drivers who were impaired by alcohol. While many of those killed were the drivers who chose to drive while under the influence of alcohol, more than 200 of those deaths were children under the age of 14. Have your license suspended or revoked. Face heavy fines and court costs, as well as possible restitution, and other fees. Be sentenced to jail time. Be forced to go to DUI school and/or attend meetings that address possible alcohol abuse. See a large increase in your car insurance rates. If you have been arrested, charged, and convicted of more than one DUI, the consequences become even more severe. For habitual offenders – anyone who has had three or more DUIs – the court will revoke your license for five years, slap you with thousands of dollars in fines, and make you spend at least 15 days in jail. After the fourth offense, the DUI charge becomes a felony. Felony charges are much more severe than misdemeanor charges, and carry higher penalties and much steeper bail amounts. If you are a commercial driver, these penalties can be even more severe. Not only will you face stiff fines and jail time, you can lose the ability to keep or renew your license, which will negatively impact your ability to work and earn a living. Impaired driving charges are a little different. If you have drugs in your system, you are seen as an impaired driver. For certain drugs, any amount can be enough for you to be charged as an impaired driver. Georgia has an open container law that makes it illegal for any motor vehicle to operate while there is an open alcoholic beverage inside the vehicle. While the charge and penalty is not as severe as a DUI, it doesn’t look good on your record. If you have had a drink or two, it is always a good idea to wait before driving. 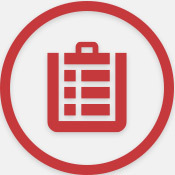 There are “BAC calculators” online that can help you determine an approximate BAC based on your weight and the number of drinks you have had in an hour, but they are not nearly as accurate as the police’s breathalyzer or blood-testing equipment. Your best bet is to not drink or do drugs and drive. Call a friend to pick you up, call a taxi, or use a ride-sharing app. The risks of driving while your ability is impaired are too severe to risk. If you have been arrested for a DUI, call ASAP Bail Bonds for help getting out of jail. Nobody plans to be in a situation where they are in jail or one of their friends or family members has been arrested, but sometimes mistakes are made. 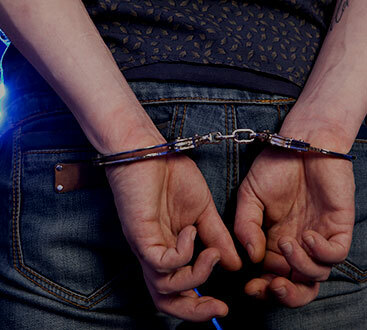 Most people are lucky enough to not have a lot of experience with the criminal justice system, which can make a DUI/impaired driving arrest even more difficult to deal with. That is why it is important to us to be there when you need us. It doesn’t matter the time, day, or circumstances, our agents are available 24 hours a day, seven days a week to serve you. We have 24/7, year-round availability. We are friendly and have professional customer service. 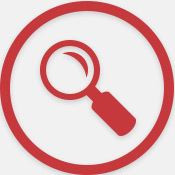 We offer a free warrant search. Being arrested for driving under the influence or driving while intoxicated can present financial challenges. If you don’t have a lot of extra money in savings, trying to make bail can be extremely difficult. This is why our payment plans are among the most flexible around. We customize them to your financial situation by offering a variety of payment options to ensure affordability. While many bail bondsman will make you put up a lot of collateral and the full premium amount before they do anything, ASAP Bail Bonds has more flexibility. While we do require collateral in most cases, we have more wiggle-room when it comes to premiums. We understand how important it is for people to be able to get out of jail and work before their trial, so we offer premiums that can be paid off over time. There is no point putting extra financial stress on your family after an arrest, so contact ASAP Bail Bonds in Gwinnett, Barrow, Cobb, and Walton Counties when you need a company that can work with you instead of taking advantage of an already unfortunate situation. Being arrested almost never happens at a time when it is convenient. If someone you care about has been arrested for driving while intoxicated or driving under the influence, you can call us 24 hours a day, seven days a week. A member of our experienced and professional staff will be on the other end of the line to help you. They will explain what they need from you to begin the process, and answer all of your questions. Many bail bondsman are fine collecting your premium and waiting to see if you show up for court. At ASAP Bail Bonds, we do things differently. We understand that you have a choice in who you obtain a bail bond with, and we want you to feel like you were treated with the respect that you deserve. 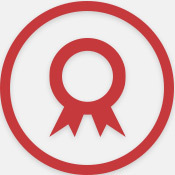 We can be as involved or uninvolved in the process as you need us to be. For example, if you have dealt with the courts before, we can answer your questions related to this specific charge and then let you handle it on your own. If you’ve never been through anything like this before, we can stay in touch with you as frequently as you want in order to help you work your way through what can be a very confusing system. We will check in with you to ensure that you are abiding by any court-ordered restrictions and requirements and to make sure that you are going to make it to all of your court dates on time. For most people, a DUI is an embarrassing lapse in judgement that will not happen again. We understand how distressing the charge and the subsequent fallout can be, so you will never have to worry about us saying anything to anyone about what you are going through. People have the right to privacy, especially when they are trying to deal with legal issues. If you think that you may have a warrant, you don’t have to go to a local police station to check. Instead, call us at ASAP Bail Bonds. We can check the system and help you figure out the best way to deal with the warrant. In many cases, we can set it up so you can be processed for the warrant and be out within a couple hours. For those times when you took care of a warrant but you think that it may still be active for some reason, we can help clear those, too. At ASAP Bail Bonds, close communication is what differentiates us from all the other bail bond agents in Georgia. We keep you well-informed every step of the way, treating you like our own family and with the utmost respect. 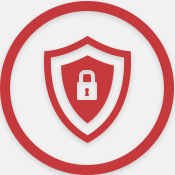 Our service is confidential and reliable. If you are looking for a bail bonds expert for DUI/impaired driving charges in Georgia, ASAP Bail Bonds is the right choice. Fill out the form on this page and we’ll contact you shortly.